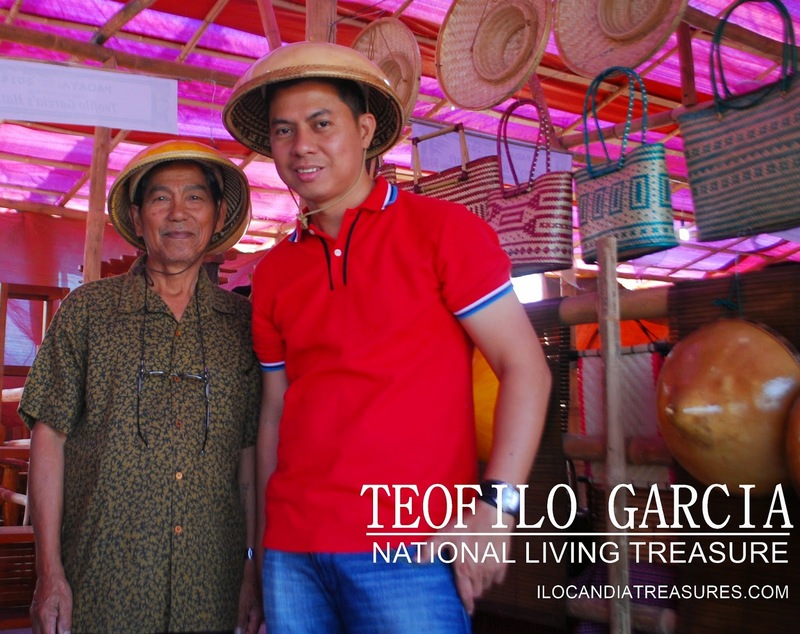 One of my purposes to see Kawayan Festival in the province of Abra was to actually visit Mr. Teofilo Garcia. Early in the morning, we passed by at his home and he was no longer there. I met his daughter Carol and told me that he was exhibiting at the trade fair at the festival venue in the town center. 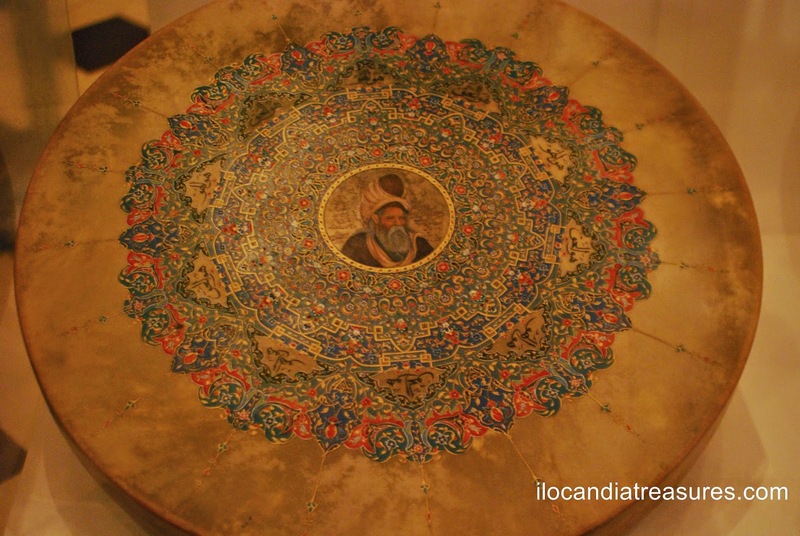 I saw him at his stall and busy displaying his items. We talked for a while and he mentioned some of his activities. He was invited to give a talk to students of one of the universities in the Cordillera and he still teaches his craft to students in one of the high school in his town. 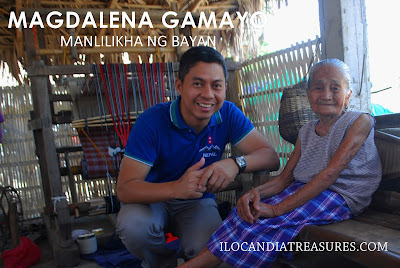 Tata Teofilo Garcia is a local of Abra and he is an Ilocano. 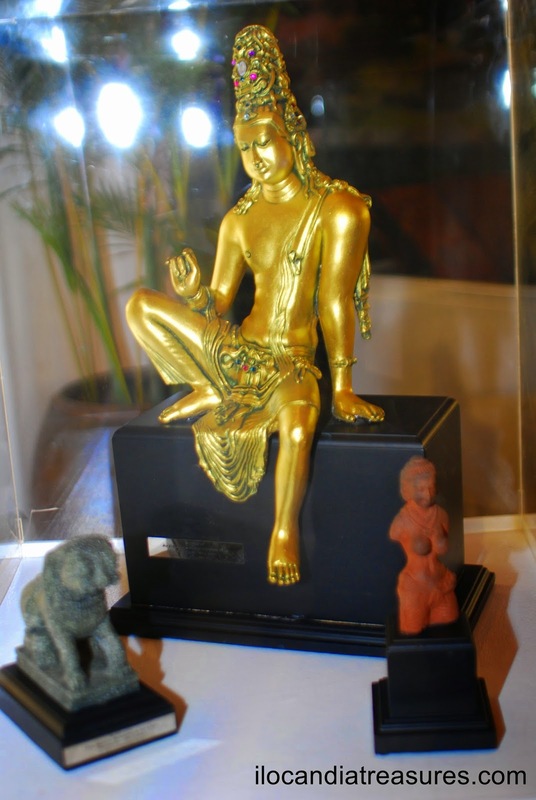 He is a self-taught artist who makes kattukong. It is an all-weather traditional headgear made of tabungaw or gourd. 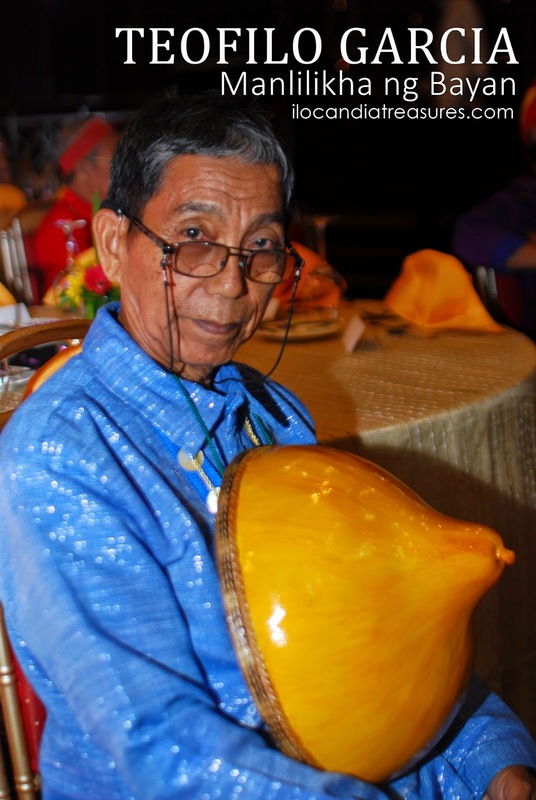 He makes the gourd hat for many years now and what is laudable is that he plants, gathers and prepares by himself at his own farm the materials needed for the kattukong. He uses the local upo, rattan and bamboo for the hat. 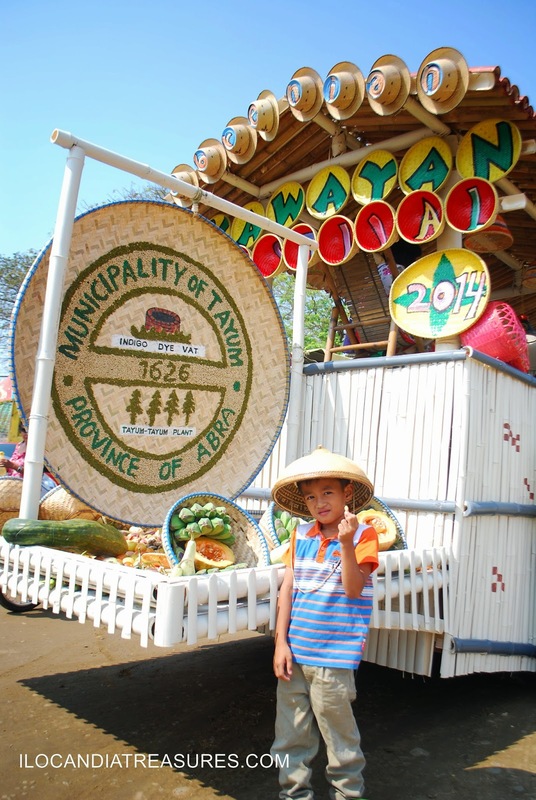 He also experiments on using other variety of tabungaw. 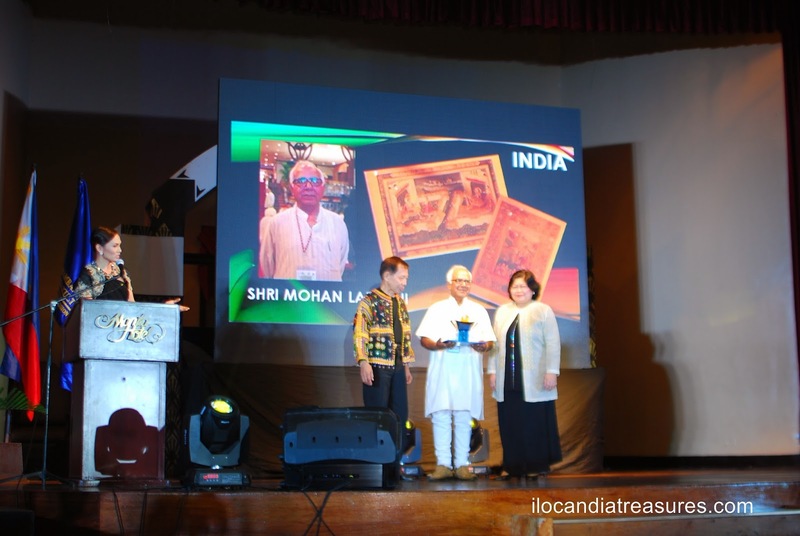 Because of the excellence of his craftsmanship and artistry, he was selected by the National Commission for Culture and the Arts to receive the Manlilikha ng Bayan Award in the year 2012. 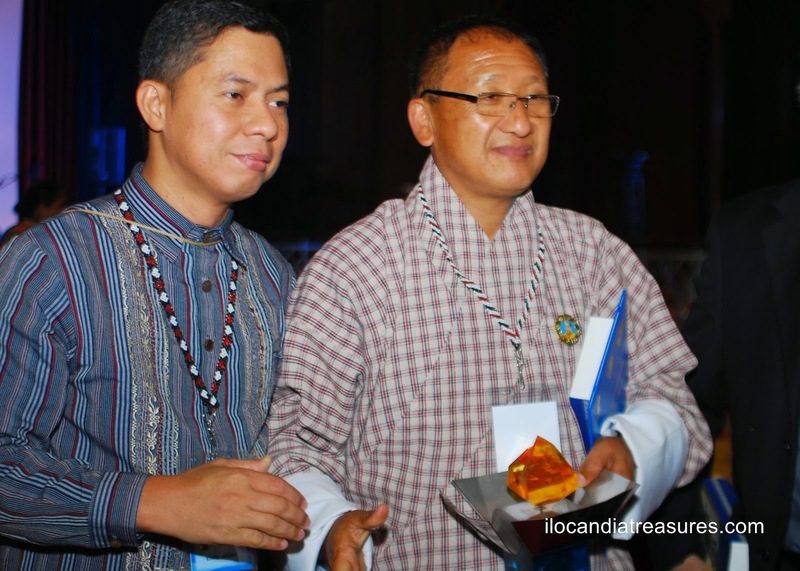 He was awarded at the Malacanang Palace by no less than President Benigno Aquino III. Usually held in the second week of November is the mystical Helubong Festival. 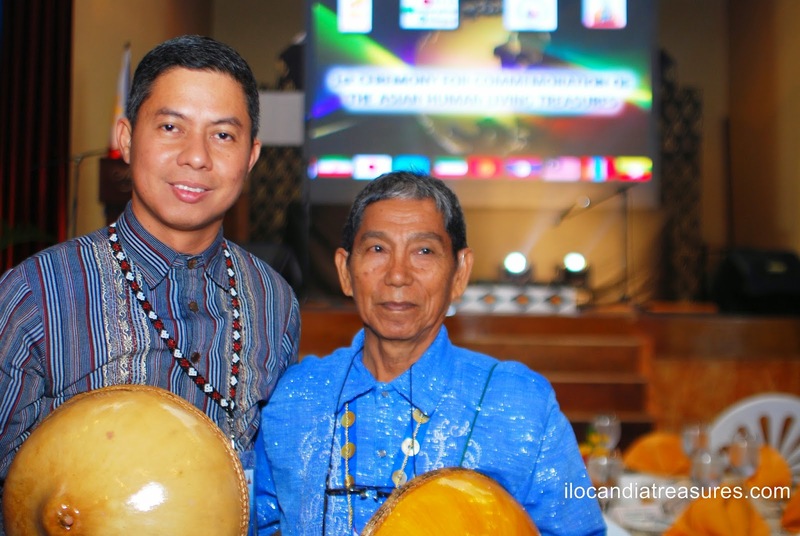 I was invited little over a year ago to judge one of the events of the celebration in the municipality of Lake Sebu, South Cotabato by Reden Ulo of the Sta. Cruz Mission School. 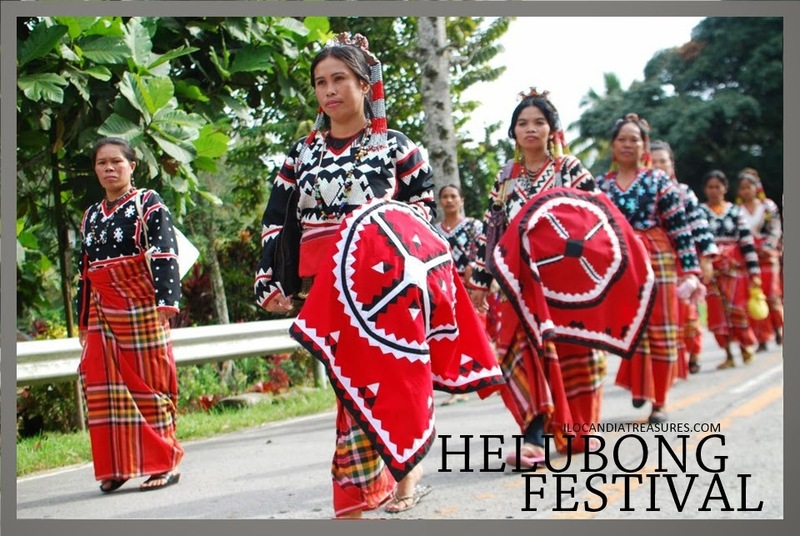 The Helubong Festival is a celebration of thanksgiving for the good harvest and abundance by the members of the T’boli community in Lake Sebu. The word means never-ending joy. True to the fact that everyone is happy during the celebration where they presented cultural performances, rituals, trade fairs among others. 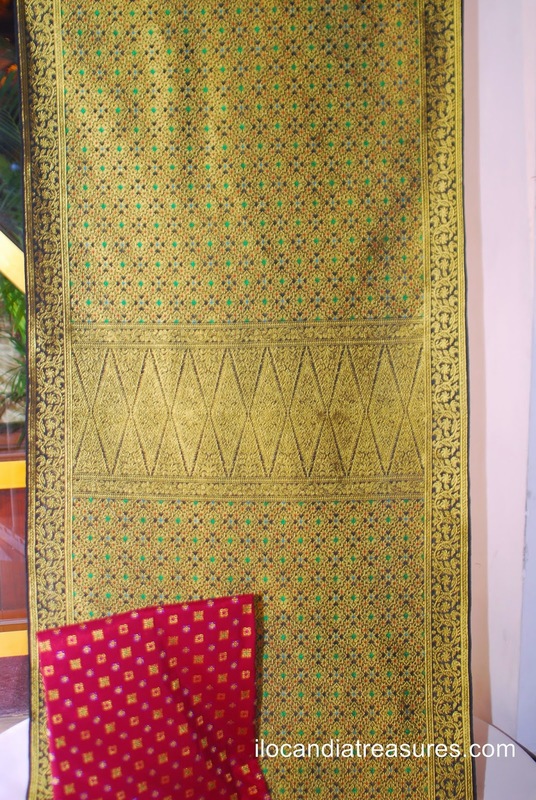 This is one way of the tribe to preserve and strengthen their art, heritage and culture. I arrived early in town in the morning and went straight to see the parade. The T’boli ladies clad in their traditional attire with a sounding brass belt and displaying their red big round hats dance on the streets. I saw an old woman bring the traditional musical instrument called hegalong. Some of the boys were on a backride to a horse. I interacted with them and followed them in their parade. Then a ceremonial program was held. Rituals were performed with the offerings. 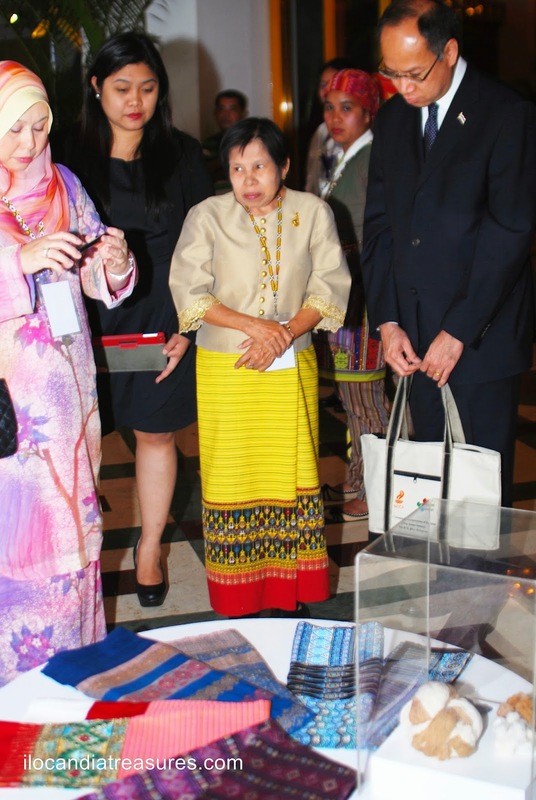 Some people were busy attending to their stalls for the exhibit and I saw many indigenous products. 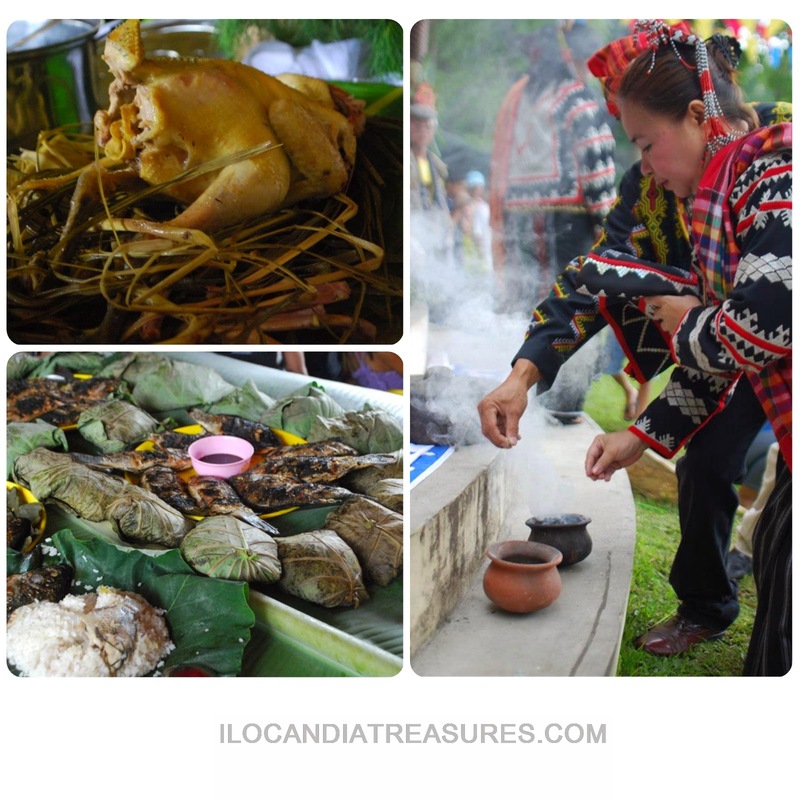 Some other people were cooking tilapia, sinugba, pinangat na tilapia, other traditional cuisines and exotic food like frogs. I can say that I was the first guest to have tried the dishes they prepared especially the tasty tilapia. There were other activities such as horse fight that I witnessed. 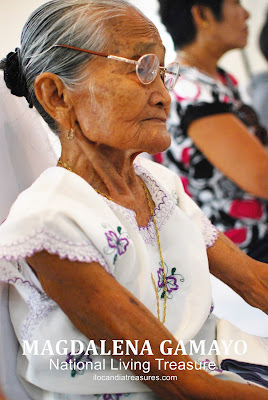 At nighttime, I was tasked to judge the Nga-Benoi-I or Mutya ng Lake Sebu. Young and beautiful T’boli ladies sashayed down the ramp. This was another exciting trip to Lake Sebu and I can’t wait for another one. It has been a little over a year now when I conceptualized and implemented a project called Kannawidan Exchange. 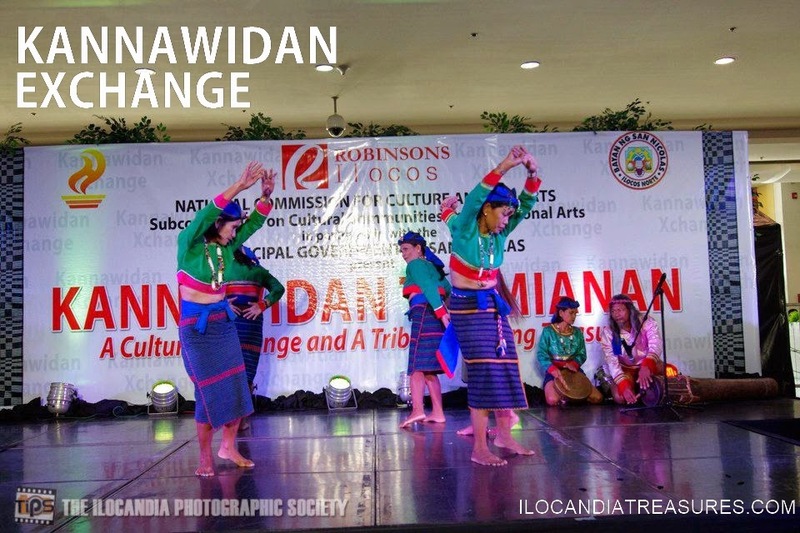 It was entitled Kannawidan ti Amianan: A Cultural Exchange and a Tribute to Living Treasures. This was part of the capability & network building project of the Iloko/Bago cluster of the National Committee of the Northern Cultural Communities of the National Commission for Culture and the Arts (NCCA). 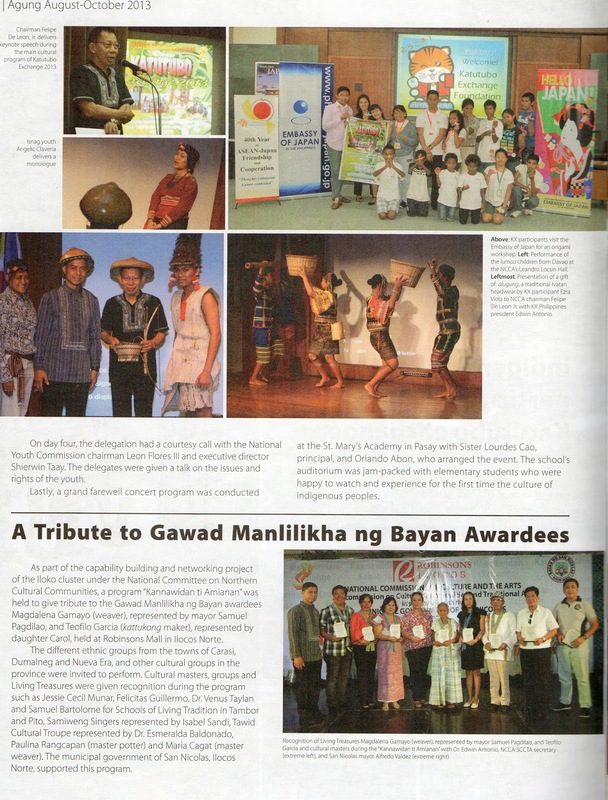 Since I got the information that two Ilokano traditional artists were awarded with the most prestigious Gawad Manlilikha ng Bayan (GAMABA) by no less than President Benigno Aquino III at Malacanang on November of 2012, I got a big reason to organize and celebrate this event in the community. It was a way to give them a tribute and let the public know and celebrate their excellence in their craft. 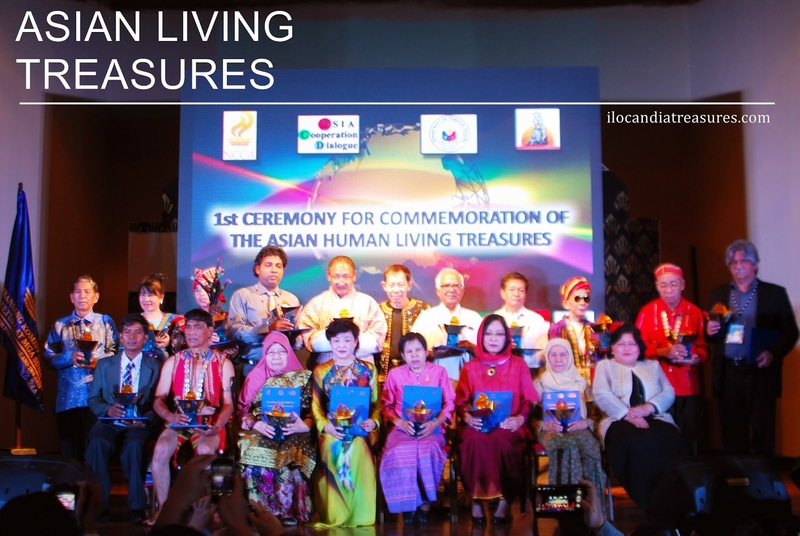 National Living Treasures Magdalena Gamayo of Pinili is master inabel weaver represented by Mayor Samuel Pagdilao and Teofilo Garcia of Abra is master kattukong maker represented by daughter Carol Garcia. They are the pride of the Ilocano cultural community. 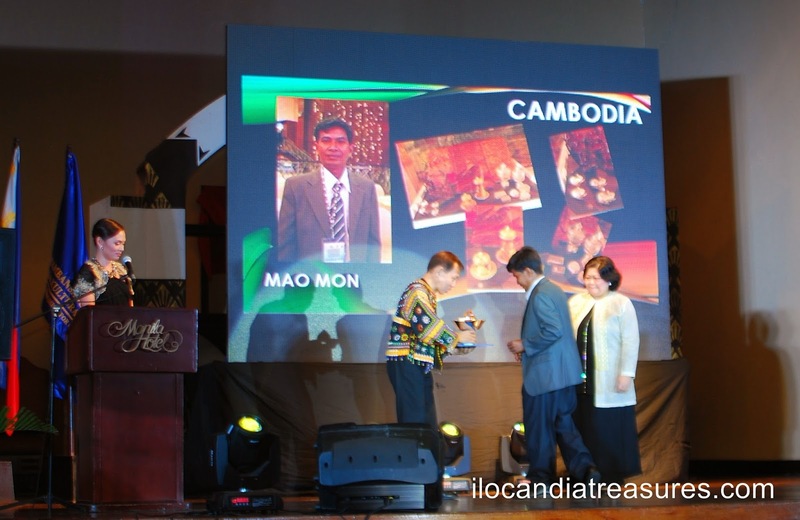 I also gave recognition to local living treasures namely Paulina Rangcapan, a master potter from San Nicolas and Maria Cagat, master inabel weaver from the town of Paoay who are equally dedicated and have excelled in their respective crafts. 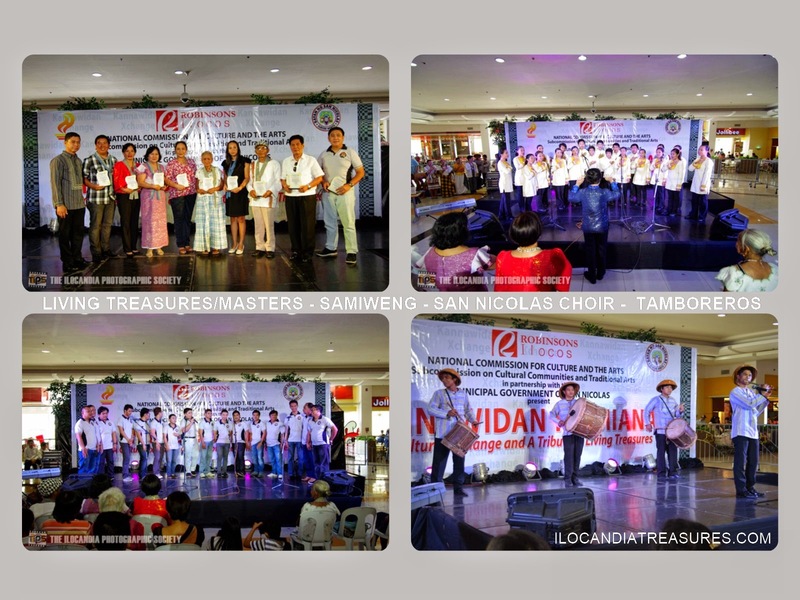 Cultural masters from the School of Living Traditions for playing Tambor and Pito that include Dr. Venus Taylan, Jessie Cecil Munar, Samuel Bartolome and Felicitas Guillermo were given commendations on the same occasion. 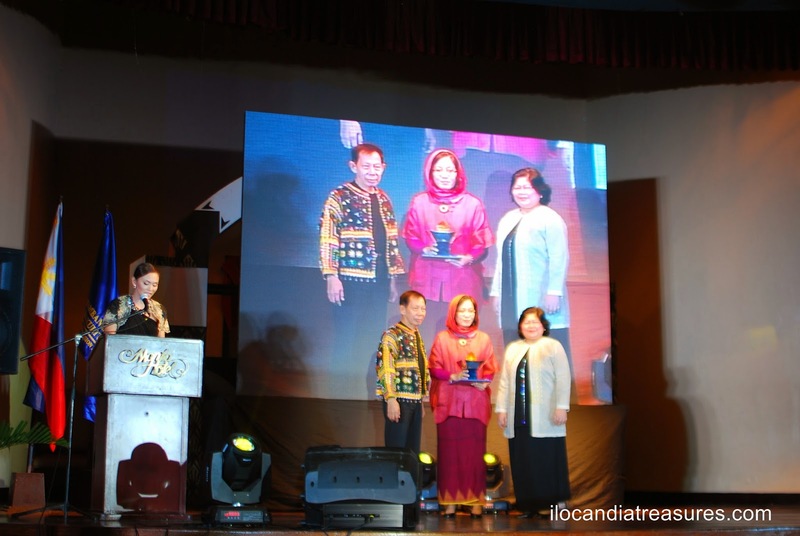 Same goes through with cultural organizations namely Tawid Cultural Troupe and Samiweng Singers were given recognition for their achievements, contributions and efforts to promote the Ilocano folk songs and dances. 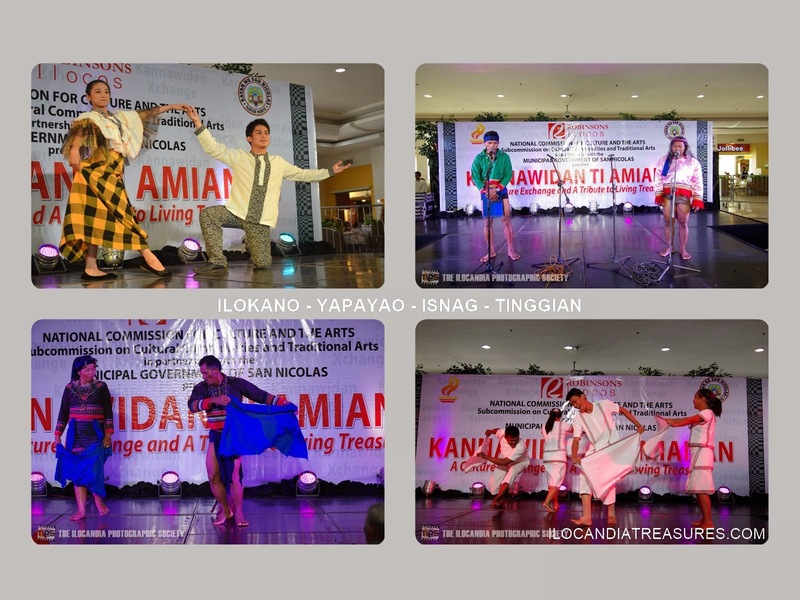 Several performances were made by the participants that included Tingguians of Nueva Era, Yapayaos of Dumalneg, Isnag of Carasi, indigenous youths of La Union, Ilocanos and tamboreros of Ilocos Norte. 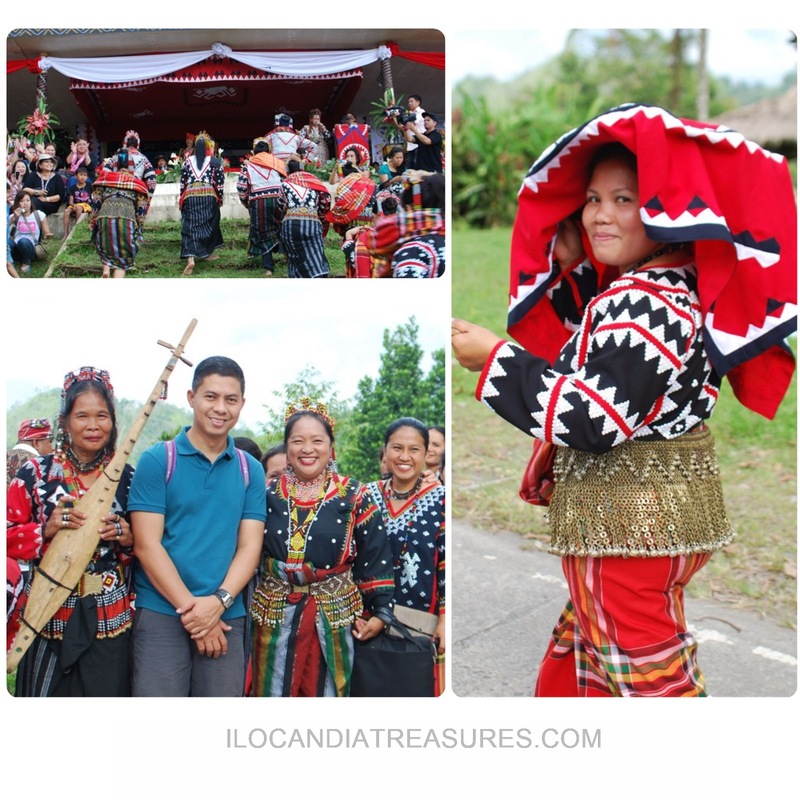 There were chanting, rituals and ethnic dances by the IP groups; and folk songs, dances, tambor ken pito and dallot from the Ilocano group. Aside from Samiweng, San Nicolas Male Choir also rendered a number. This project was in partnership with City Government of San Nicolas headed by Mayor Alfredo Valdez, Jr. 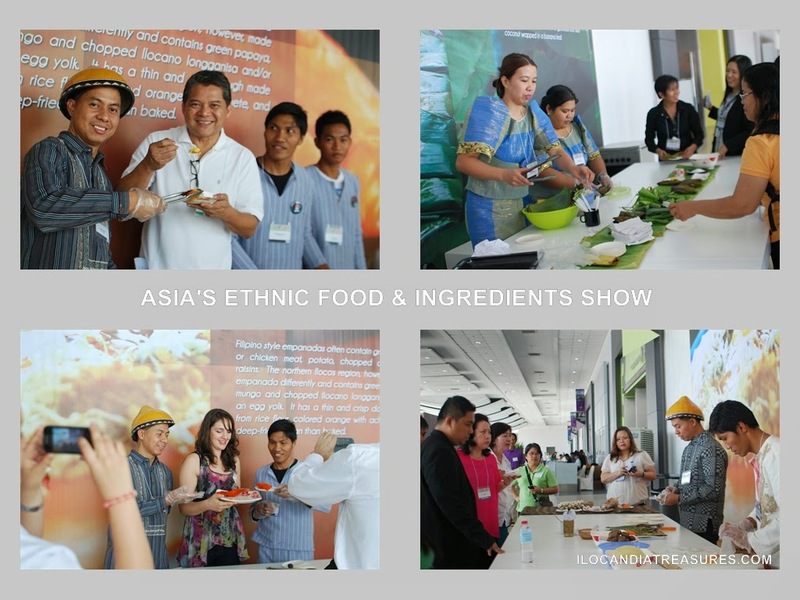 It was on May 16-19, 2013 that Iloko cultural community was invited through the National Commission for Culture and the Arts (NCCA) by the Center for International Trade and Exposition Missions or CITEM, a bureau under the Department of Trade and Industry (DTI) to join and showcase culinary crafts at the International Food Exhibit (IFEX): Asia's Ethnic Food & Ingredients Show at the SMX Convention Center in Pasay City. I got excited when I was informed by the office that I have to bring to Manila food craftsmen to showcase Ilocos empanada and tupig. CITEM requested first patupat but they were thinking of another version of it. So I explained to them what it is all about, took the photos of the delicacies and sent them. I later suggested tinubong but not possible logistically, then I finally proposed tupig but we studied how to cook without the charcoal. It worked well with electric oven upon trying it. I had difficulty finding people because the elders at the Laoag City market wouldn’t want to travel because of health reasons. After asking several people, I found these young people who nodded positively. I was able to request from the provincial government of Ilocos Norte, empanada maker Romando Figuracion of Johnny Moon Café with assistant Ian Briones and the longtime tupig/patupat makers Mary Rose Julian with assistant Glaiza Julian of Flong’s Special Tupig. 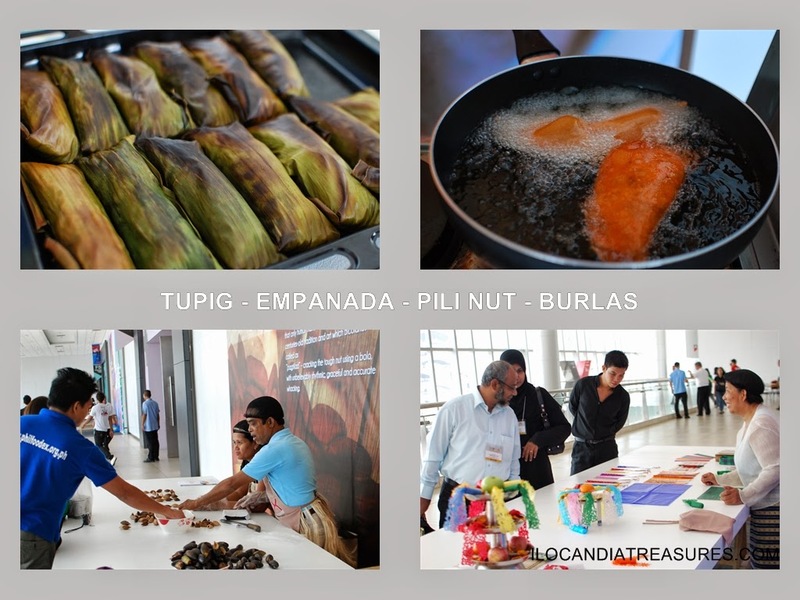 Despite some problems we were able to showcase and demonstrate cooking empanada and tupig. It was a big hit since many people queued up for a sampling of the food. There were some celebrities who dropped by like Chef Claude Tayag who enjoyed empanada very much. There were foreigners too. The photos used on the backdrop of our exhibition area were my output which I used for presentation before the CITEM staff. Same photos were also used on the agency’s website Also featured on the show for the culinary craft spot are the pili nut cracking from Bicol region and making burlas for pastillas and candies from Bulacan. 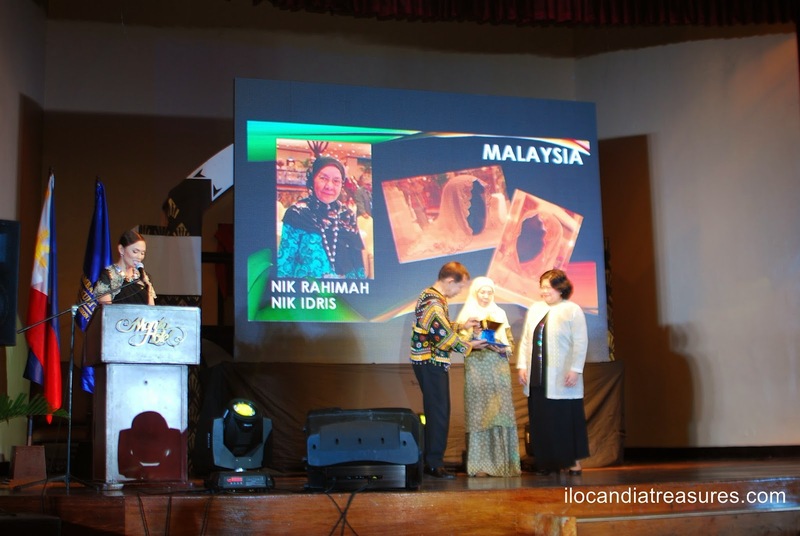 I did not expect that the year 2013 was a year when my efforts and initiatives to help the less fortunate people especially the children will be recognized by people and various institutions. I barely had two years implementing the Kids on Project Photography to various parts of the country. I had the chance also to implement it abroad. This is a free photography lecture and workshop for the children in the orphanages and indigenous communities. 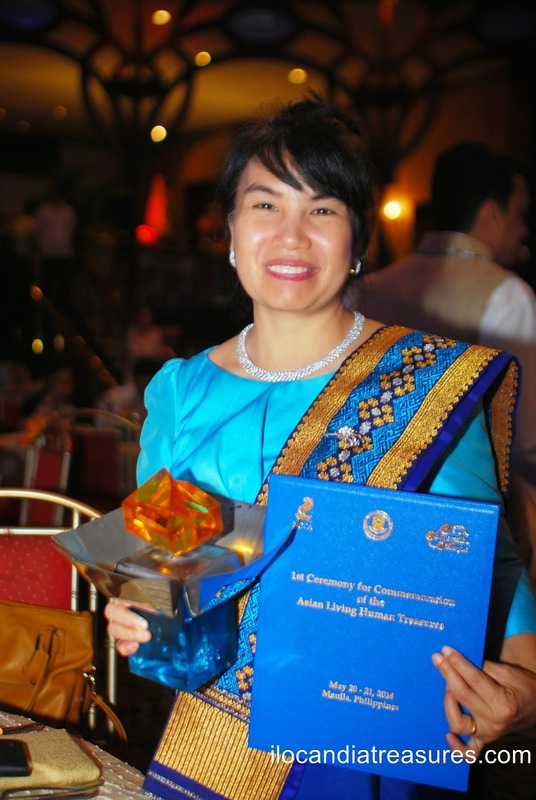 It was implemented in the Aeta community of Bataan, Pag-amoma Children’s Place of Davao City, Tahanang Carmela d’Amore in Laoag City, Subic Bay Children’s Home in Olongapo City, SOS Children’s Village in Iloilo and Asrama Darul Falah Perkim in Kuala Lumpur. 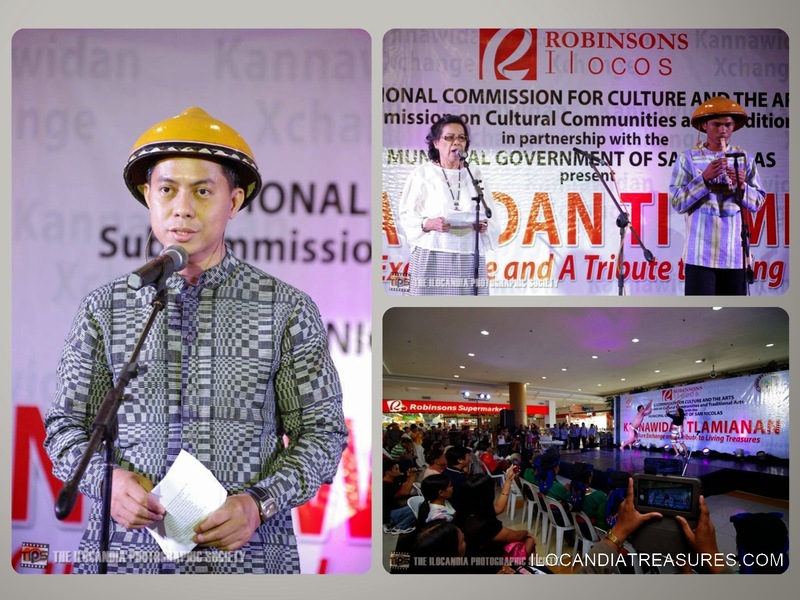 Later, I basically did a voluntary cultural work for the National Commission for Culture and the Arts (NCCA) when I was elected to become a member and eventually became an officer. I started working in the year 2011. I visited various cultural communities providing technical assistance and help facilitating their cultural projects. 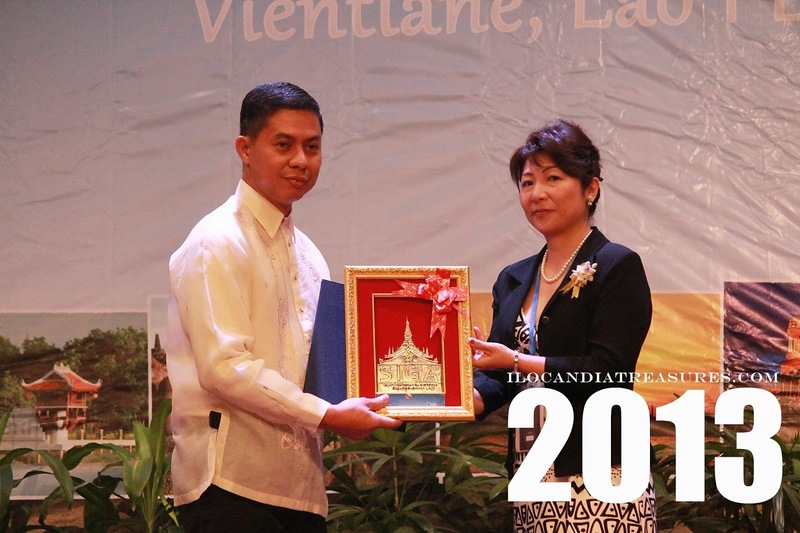 I was chosen to receive the (Ship for South East Asian Youth Program) SSEAYP International Award on April 2013 in Vientiane, Laos during the SSEAYP International Assembly (SIGA). 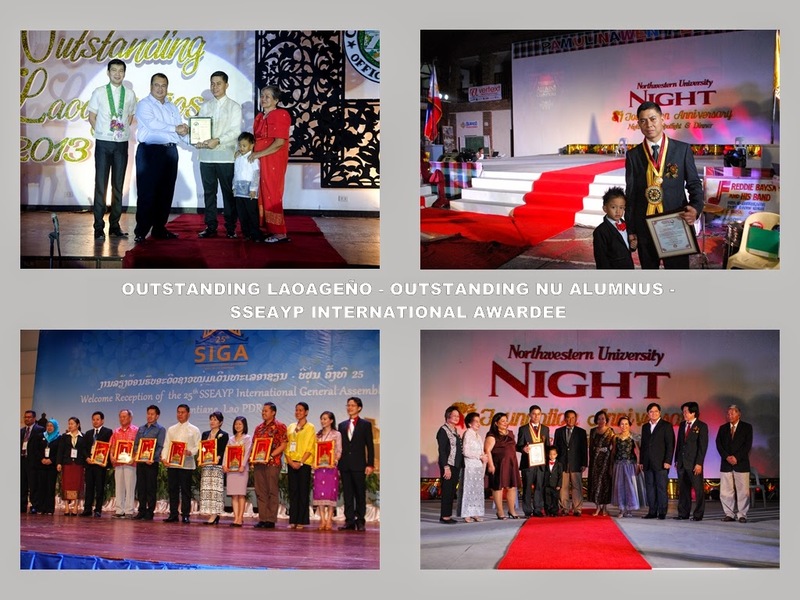 Prior to this, I was awarded as Outstanding Laoagueño for 2013 in the Field of Culture & the Arts by the City Government of Laoag and the Pillar of Excellence Award for 2013 in the field of Culture & the Arts at Northwestern University in Laoag City. Because of the challenge that goes with the award, I thought of implementing another and more exciting project called Katutubo Exchange. It is a cultural exchange program for indigenous kids and youths from around the country. 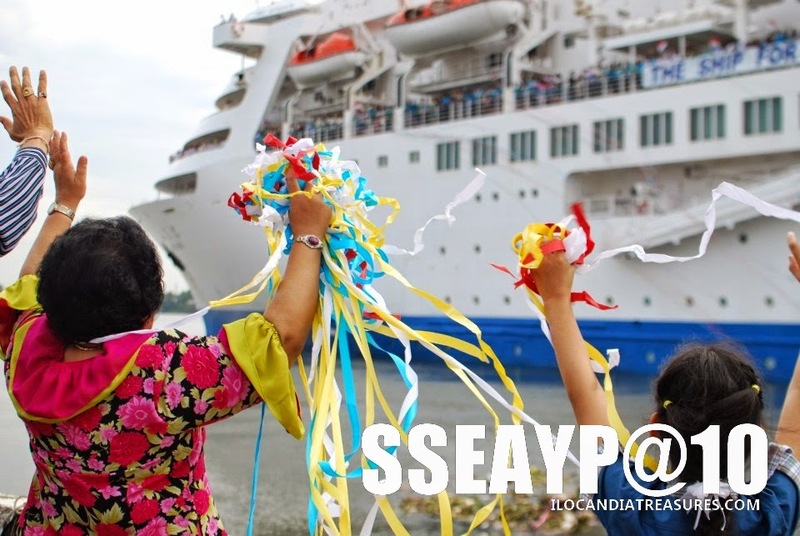 It is SSEAYP inspired program and it took off from my Kids on Project Photography. 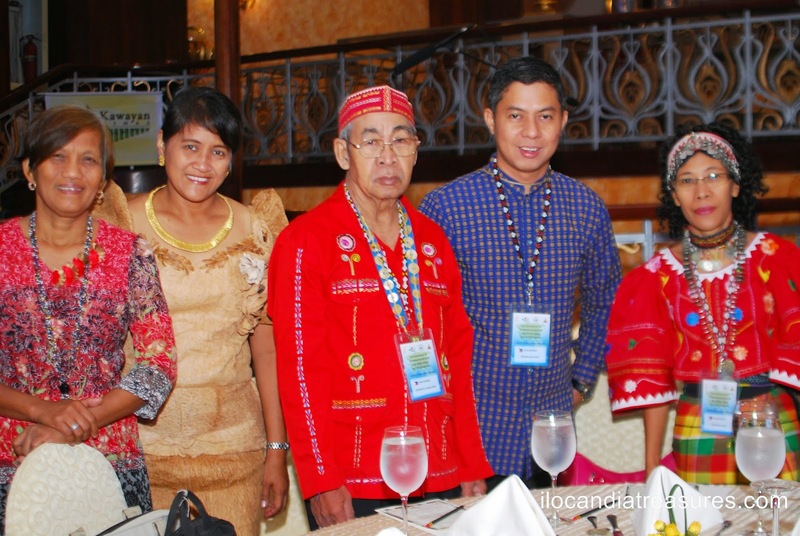 I eventually organized the Katutubo Exchange Philippines where I invited volunteers & cultural workers to join my advocacy. The objectives are to heighten the awareness of the people towards indigenous peoples and their cultures, promote the traditional arts and to provide learning opportunities for the participants. Lucky to have been sponsored by Cebu Pacific Air for the air travel of participants. Other agencies also took part. Immediately after the program I was interviewed and then featured on GMA Television Network’s show Unang Hirit and also in Agung NCCA’s news magazine. It was a simple program that served 12 participants and had gone a long way… making a difference in the lives of these young people. 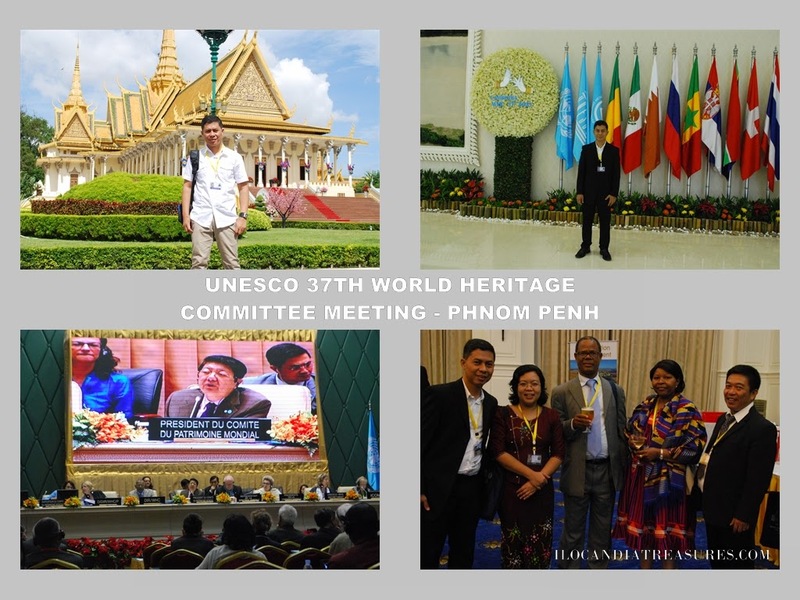 I traveled this year to a few countries by attending the UNESCO World Heritage Committee 37th meeting in Cambodia. 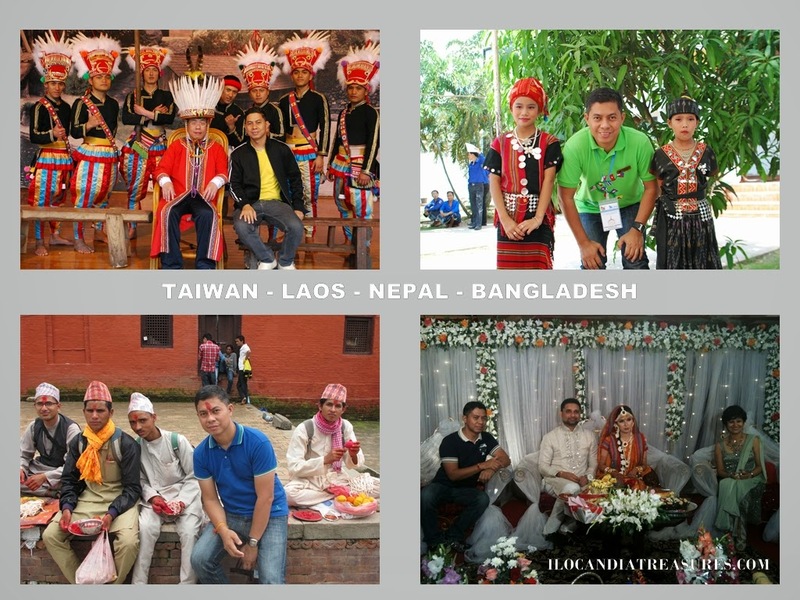 I witnessed festivals abroad such as the Lantern Festival in Taipei and watched the Formosa Aboriginal Cultural performance in Nantou, Gai Jaktra Festival in Baktaphur and Raksha Bandhan in Kathmandu, Nepal. I also saw a traditional Bengali wedding in Bangladesh and hosted by my Indian friend Pola. 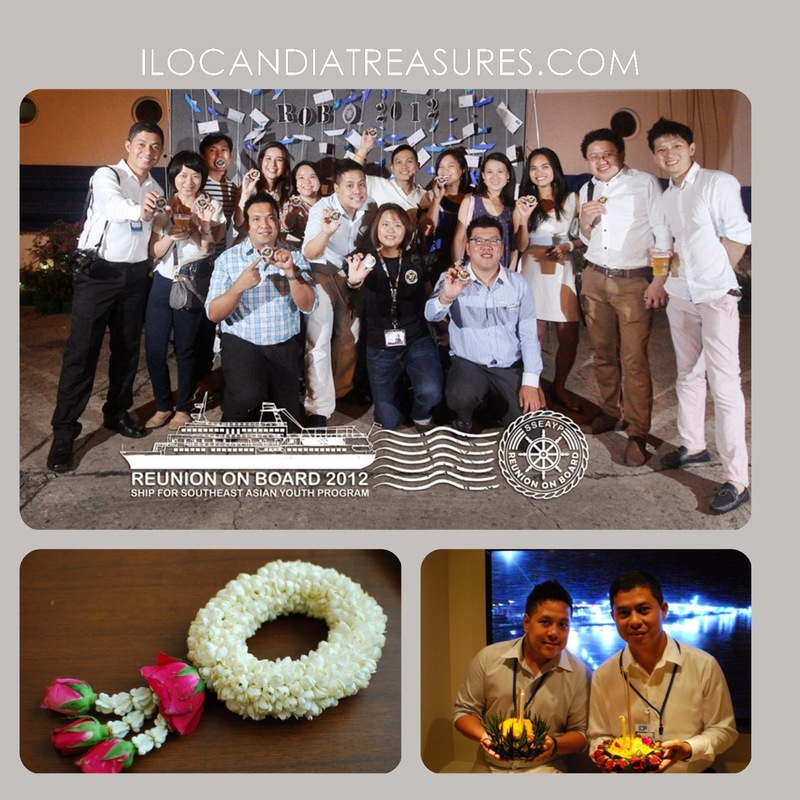 I traveled also to Singapore, Vietnam and Guam to where I have seen the Labor Day Celebration. 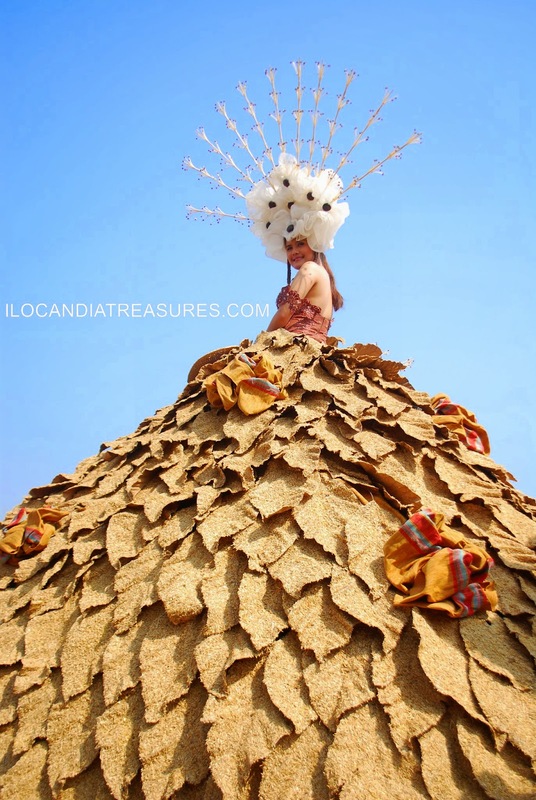 Locally, I attended festivals such as Sinulog in Cebu, Gameng Festival of Solsona, Pamulinawen of Laoag City where we implemented the Pamulinawen Photo Experience, Guling-guling of Paoay, and Panag-abuos Festival of Banna town all in the province of Ilocos Norte. 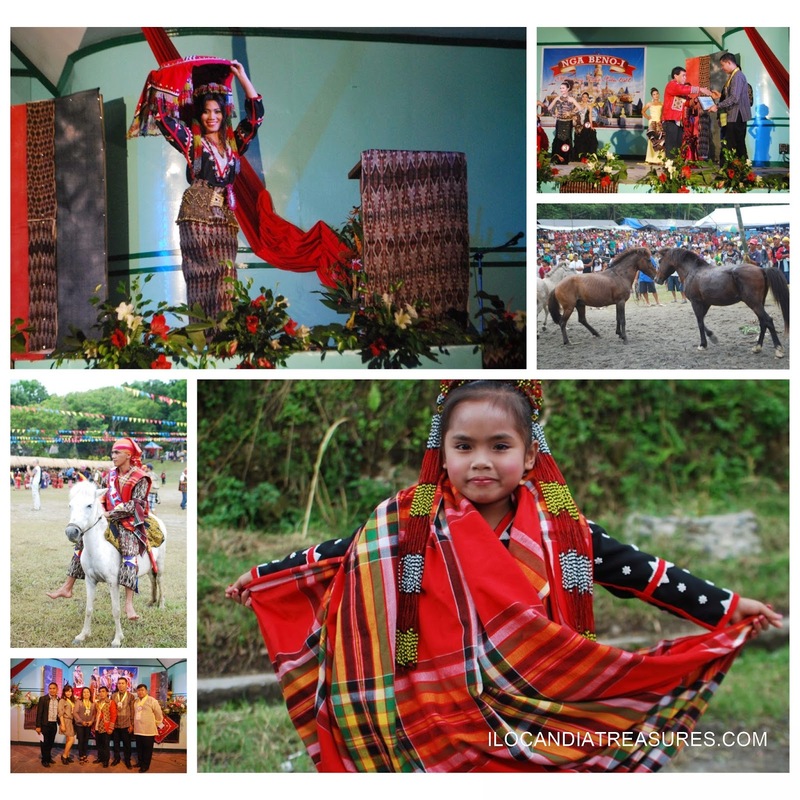 I monitored the Bagat-Isem Festival as festival project sponsored by NCCA in Santol La Union. 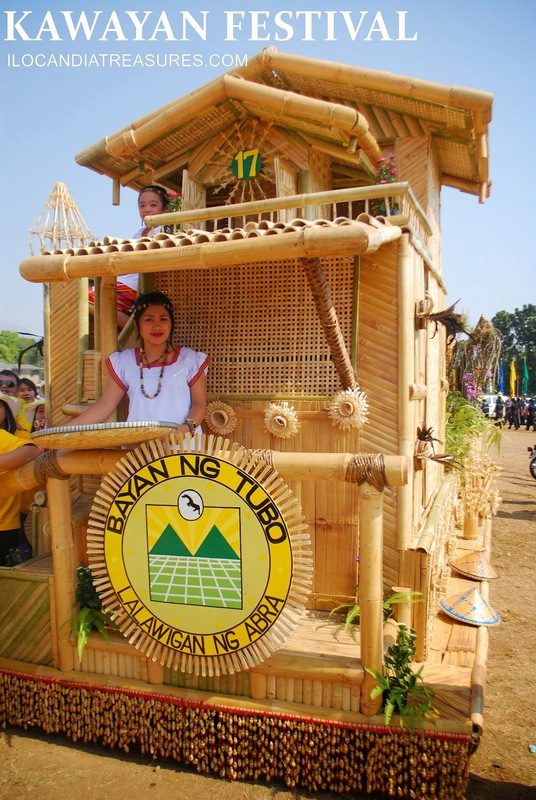 We witnessed Bakle Ad Bunubungna of Kiangan while we had CNCC meeting in Banawe and visited the rice terraces. I conducted capability buidling seminars for cultural communities of Aeta in Bataan Peninsula State University in Abucay and the Kasiguranin and Dumagat of Casiguran Aurora. I was invited by the DepEd to conduct project proposal writing workshop for the Ivatans in Batanes. 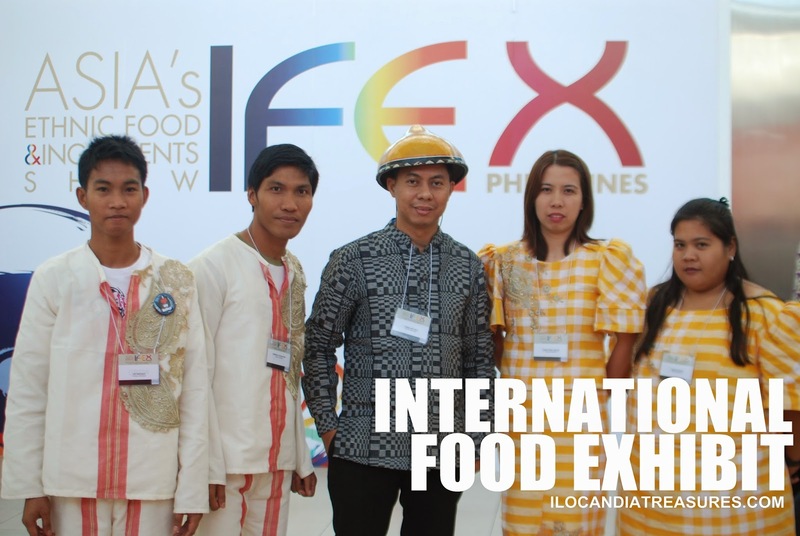 I led a group of foodcraftsmen from Ilocos Norte for the International Food Exhibit (IFEX) where Ilocos empanada and tupig were featured on a cooking demo. I opened the program Dungog Kabataan in Lingayen Pangasinan attended by IP youths from Northern Philippines. I attended the Cultural Mapping Conference at UST Manila and the Historical Societies Assembly at NHCP Manila. I was able to visit Dumaguete and Siquijor for the ordination of my friend Fr. Bryan Ligutom. I joined a medical mission in Zambales, celebrated my birthday with the kids at the Missionaries of Charity in Manila. I also joined the observance of the disability week with the Move Pilipinas at Quezon City Circle and Hapi wheelchair’s Day in Taguig where wheelchairs exhibited were decorated and designed by various artists. 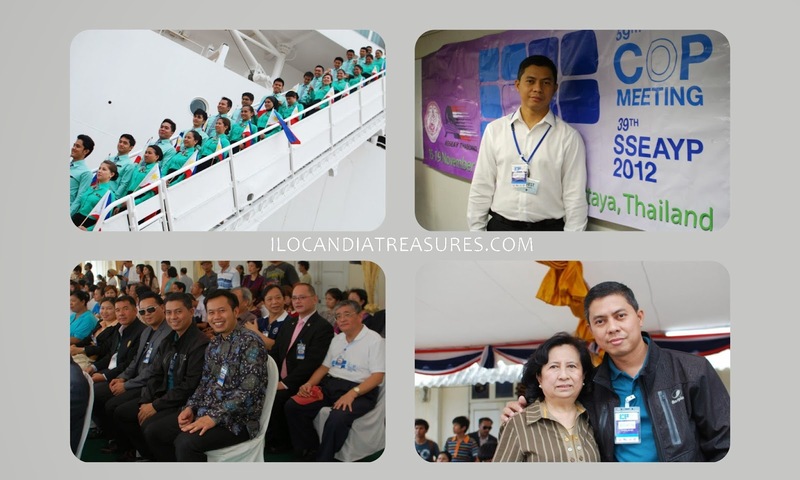 Attended the SIP General Assembly in Pasig where I met for the first time some alumni members and the Reunion on Board Nippon Maru for the 40th SSEAYP where I met my batchmates. I delivered a lecture on heritage conservation for civil engineers at the PICE Tehnical Conference in Ilocos Sur and was invited as guest of honor and speaker at the MMSU Management Convention in Batac. I served as judge to the dance competition of the IP week celebration of the province of La Union in Rosario and judge to art competition among IPs organized by Kalinawa Art Foundation. 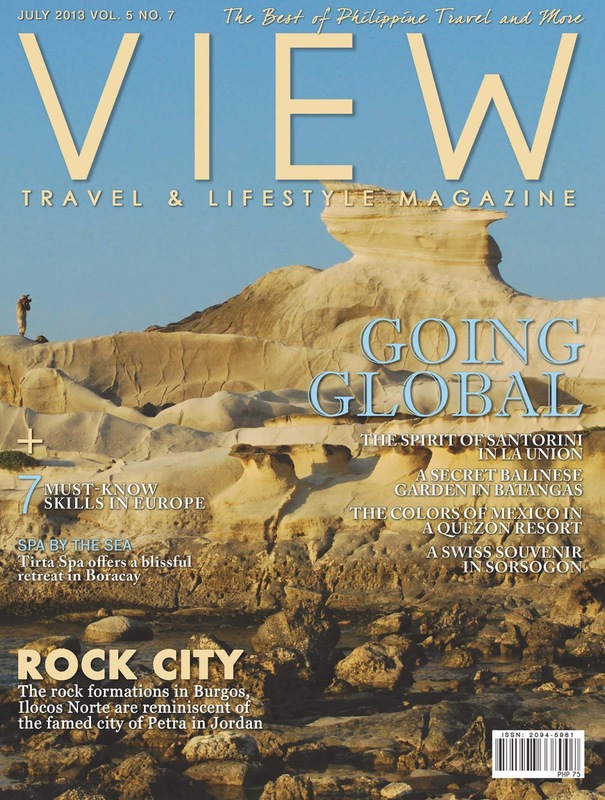 Another surprise that came this year was the publication of my article about Kapurpurawan Rock Formation on the travel magazine VIEW of Business Mirror on its July 2013 issue. My own photograph of the site landed on its cover being the first time to be featured on the front page of a publication. 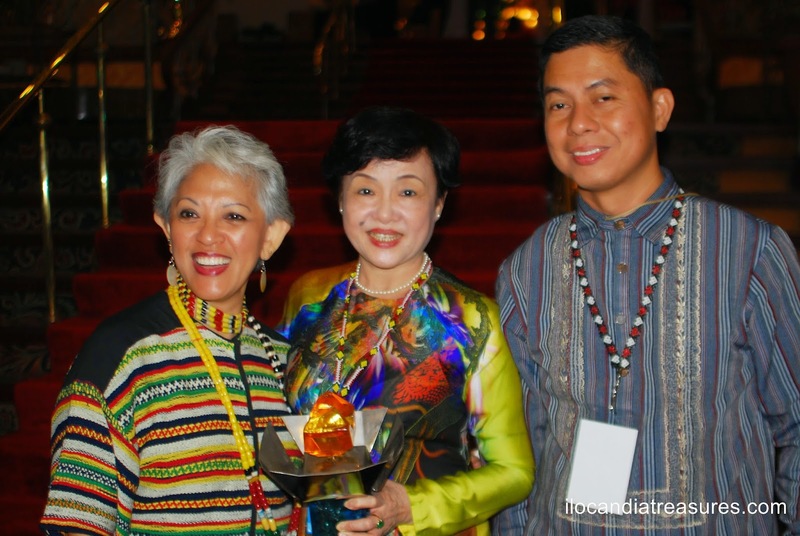 I have attended the Silver Anniversary of NCCA at the CCP and the Ani ng Dangal Awards on separate occassions. 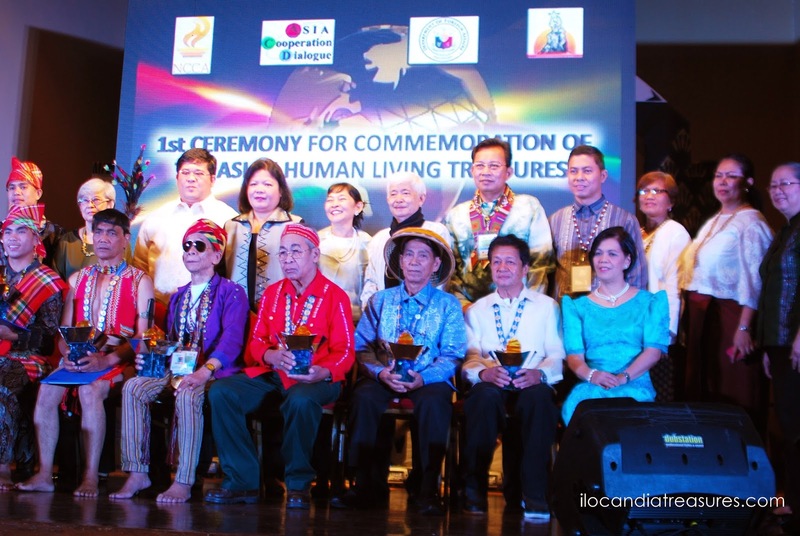 We held the Dayaw Festival kick-off at Rizal Park creating a flash mob and held a press conference on October and we held a meeting for the final preparation in the supposed to be site of the 2013 Dayaw Festival in Tacloban City then a supertyphoon struck and devastated the place so we just reformatted the program into Dayaw arts for healing session and I have attended the Bohol leg where I met the quake victims.